There are numerous popular sales methodologies today. 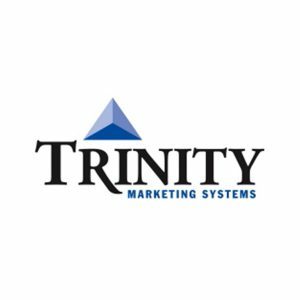 Interestingly, each of them, in their own way, seeks to make it possible for a sales rep to monitor, influence and be responsive to buyer actions—which is a common denominator of modern effective selling systems. 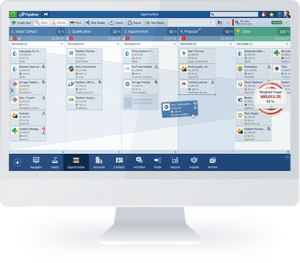 Because it is fully, rapidly and visually customizable, Pipeliner CRM will accommodate and empower any of these methodologies. 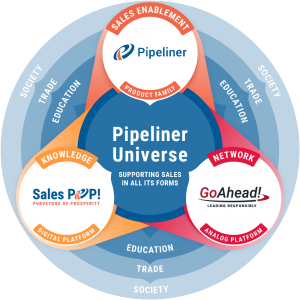 Click on any of the sales methodologies below to learn more about it—and how Pipeliner specifically enables that method. SPIN Selling. SPIN is an acronym for the four types of questions salespeople should ask their clients: Situation, Problem, Implication, and Need-Payoff. Conceptual Selling, which is founded on the idea that customers don’t buy a product or a service—they buy their concept of a solution that the offering represents. SNAP selling, which aims to bring salespeople to the prospect’s level. SNAP is an acronym that encompasses four directives for sellers: keep it Simple, be Invaluable, always Align, and raise Priorities. Challenger Sale, which asserts that practically every B2B salesperson fits into one of five personas: relationship builders, hard workers, lone wolves, reactive problem solvers, and challengers. In the far majority of cases, it is the challengers that win. Sandler Sales, which states that both parties—buyer and seller—should be equally invested in the sale. 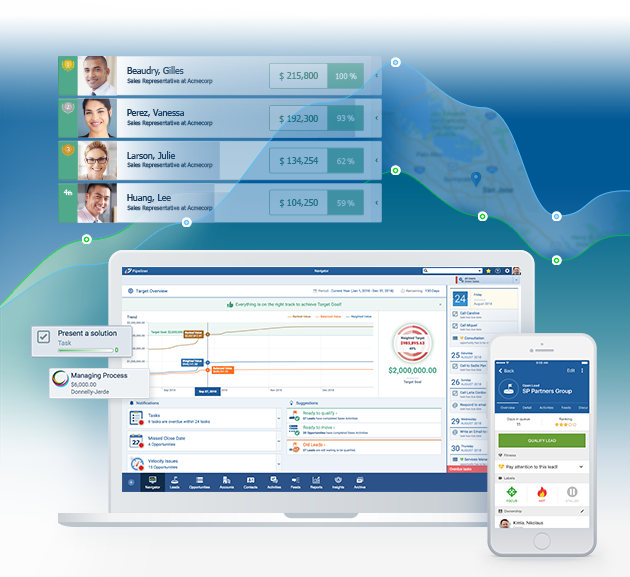 Solution Selling, which focuses on a customer’s “pain points” and offers solutions, instead of merely selling an existing product. CustomerCentric Selling, which seeks to transform salespeople from “product pushers” to collaborative consultants. Strategic Selling assists organizations in developing comprehensive sales strategies in complex B2B selling scenarios. 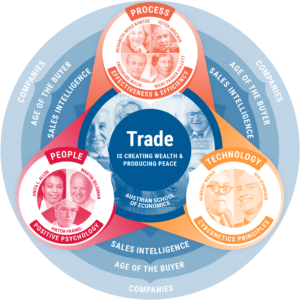 ValueSelling Framework works well within companies with complex B2B sales cycles, and that focus on differentiation and value to win deals. RAIN Selling is designed around the mastering of consultative conversations. RAIN Selling teaches salespeople a proven process for leading masterful sales conversations from qualifying to successful close. Baseline Selling was created as an answer to the problem of salespeople resistance to adopting complex selling methodologies, and cleverly taps into a subject many already know: baseball.